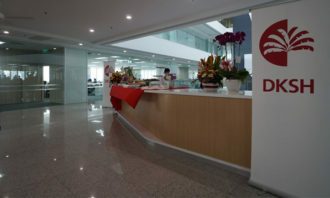 Employers in Singapore appear to be listening to staff who say they want more support in managing their personal and professional lives. According to The Straits Times – Employer Alliance Survey on Work-Life Integration, 85% of employers in Singapore offer at least one type of flexible work arrangement for their employees. The survey, which polled 1,000 employees and 500 employers from December 2013 to February 2014, found that flexi-time or a staggered start and end time was the most common arrangement, with 55% of bosses offering it to their staff. This was followed by part-time work (52%), flexible hours (45%), telework (40%), job sharing (24%) and compressed workweek (22%). The figures weren’t surprising, considering these employers felt work-life programmes were important to the improvement of employee satisfaction (88%), staff retention (84%) and improvement of employee productivity (81%). “Employees are also positive about the overall state of their work and life outcomes and are pragmatic about the utilisation of work-life schemes,” the survey stated. The survey highlighted 83% of employees believed they would be more productive if given the flexibility to manage their work and personal life. Close to nine out of 10 (85%) of employees also stated they would be attracted to work for companies which support them in managing work and family commitments. 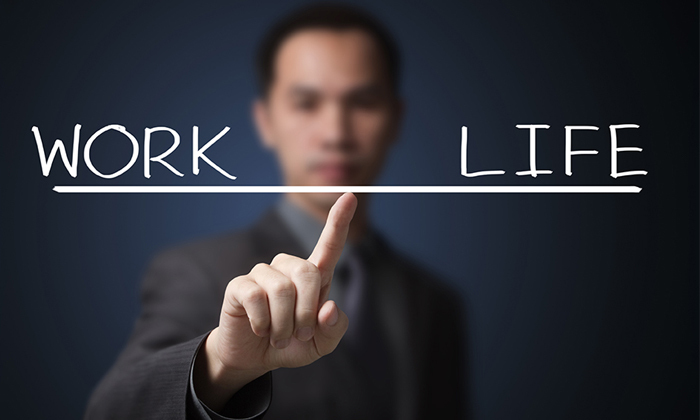 READ MORE: Does work-life balance still exist? 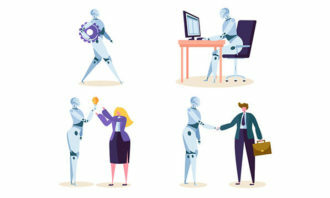 Although employers were found to be “generally supportive of the work-life initiatives to help their employees manage their work and life needs”, the survey also reported some concerns in the implementation of flexible work arrangements and a gap in expectations between bosses and their staff. 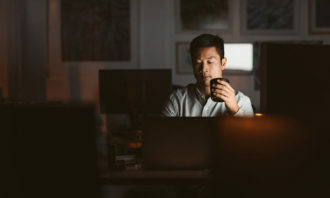 All of the CEOs and functional heads surveyed, and 55% of employers at other management levels surveyed, were concerned they would not know whether employees on flexible work arrangements were getting their work done. While 55% of employers said that physical presence in the office was not required as long as work objectives were met, 75% of employees perceived that their supervisors expected them to be present at the workplace during office hours. In addition, 54% of employers expected their employees to be available to meet business needs regardless of business hours. In contrast, 37% of employees perceived that their supervisors expected them to be available at all times.